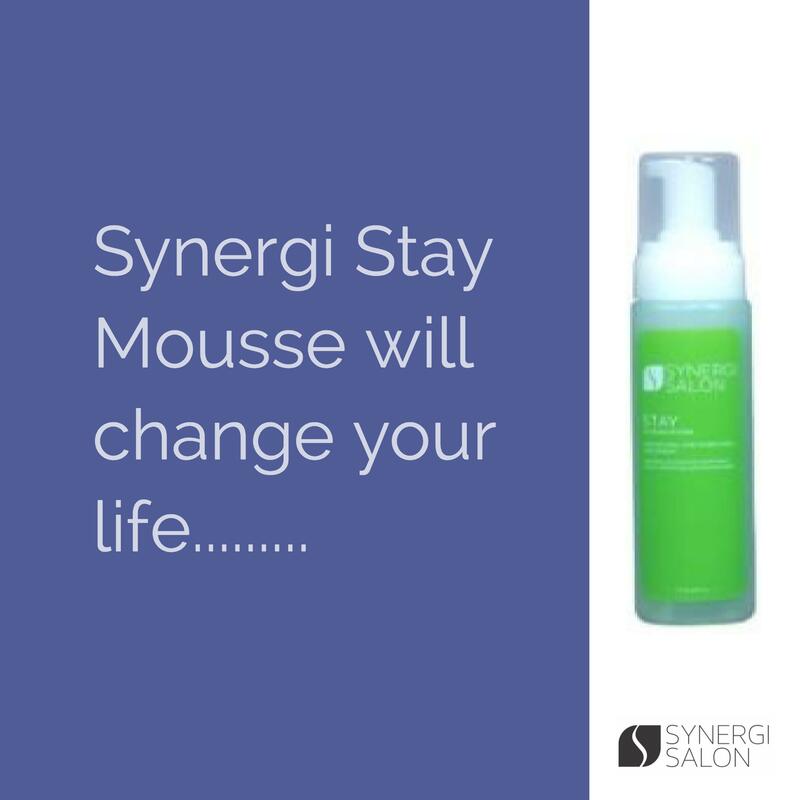 Welcome to Synergi Salon - Embrace Your Natural & Keep Growing! Copyright Synergi Salon. All Rights Reserved. eCommerce Software by 3dcart.